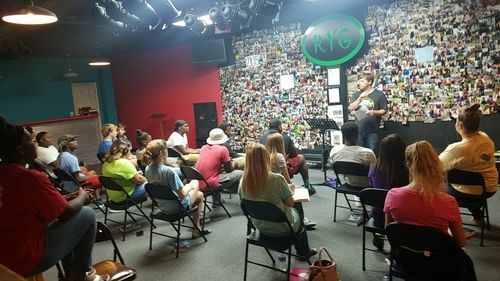 Relevant Youth Group (RYG) consists of grades 7-12. We meet every Wednesday evening from 6:30pm to 8:00pm. These youth are not an ordinary group of kids who just come to church to be served. They lead the way in serving and outreach. 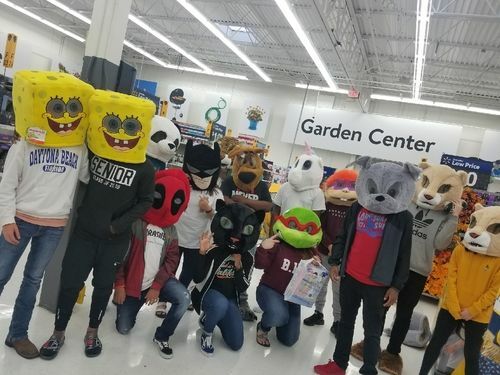 They not only meet for worship and Bible study, they also go out to show others what following Jesus is all about by doing "Serve Projects" in the community. Come see what RYG has to offer to your youth. We'd love to hear from you. Fill out the form below and one of our RYG Pastors will be glad to help.